03 « September « 2014 « Nothing in Biology Makes Sense! 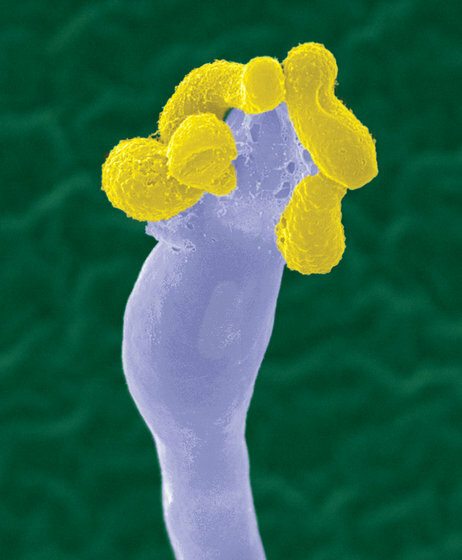 A fungus called Cryptococcus gattii, has long known to be infective to humans… even though it’s found on trees. This has particularly been a problem in Southern California, where people have been getting sick from C. gattii for yeas, and no one knew which tree was harboring the fungus. Find out who the culprit is and how they figured it out!